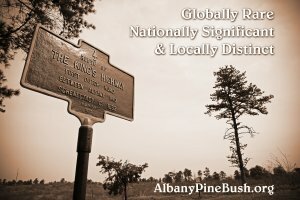 Come aboard and join Albany Pine Bush staff and local historians for a 2-hour ride through the Albany Pine Bush Preserve. You will hear about the people, places and stories that once filled this area. We will be making several stops within the 3,300-acre preserve. Bring your questions and curiosity as you sit back on this historical adventure. Suitable for tweens, teens and adults. Reservations required.